Planning a special wedding shower can be both thrilling and stressful for anyone, however with a few suggestions you will be on the road to planning one of the very best and special wedding showers for the wedding couple. Keep in mind that the bridesmaids are the perfect candidates for helping with the wedding shower, by either planning the shower for the bride as well as helping with the preparations, greeting guests, passing out food, attending one of the tables and taking part in the wedding shower activities and shower games. Anyone one with an interest can help plan a special wedding shower, so family and friends are good choices as well. 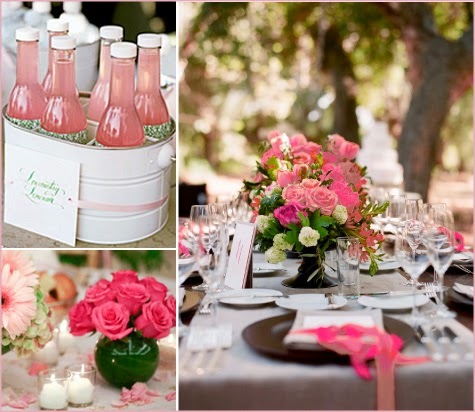 Here are some suggestions for planning a special wedding shower. 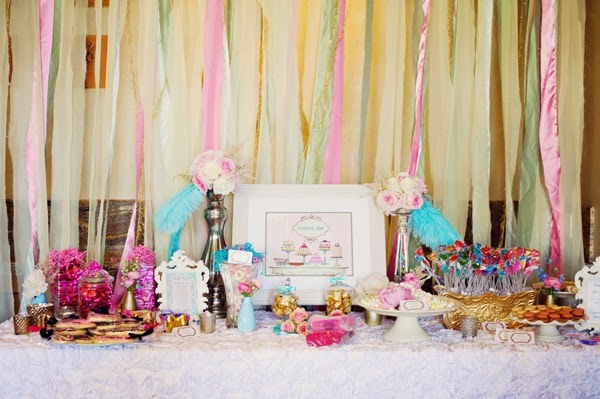 You will need to decide on the theme of the wedding shower, it can be formal or casual, depending on the theme. Once you have a theme picked out, planning the shower will flow along more easily. 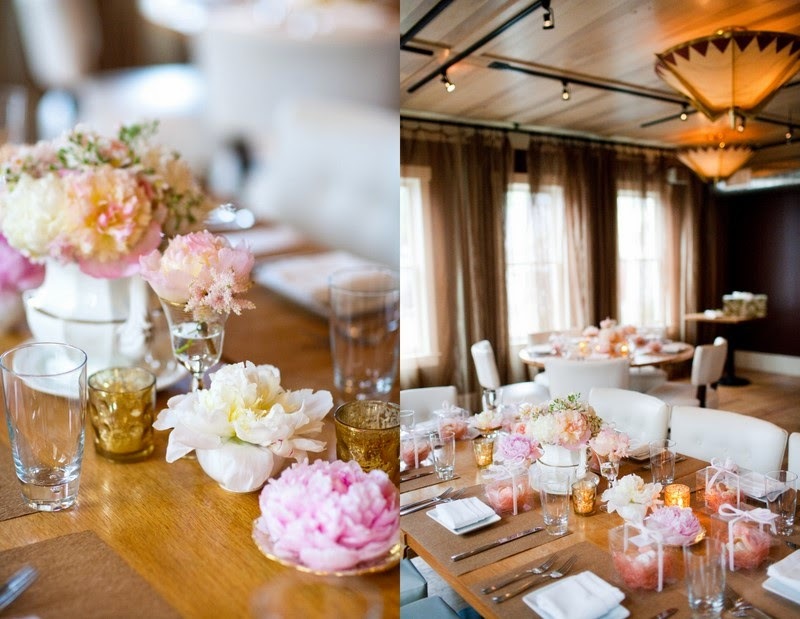 Decide on the location of the wedding shower. Any area, such as a garden, a family room, a lodge or restaurant, as well as any other area that is pleasant to visit, is a great location of the shower. 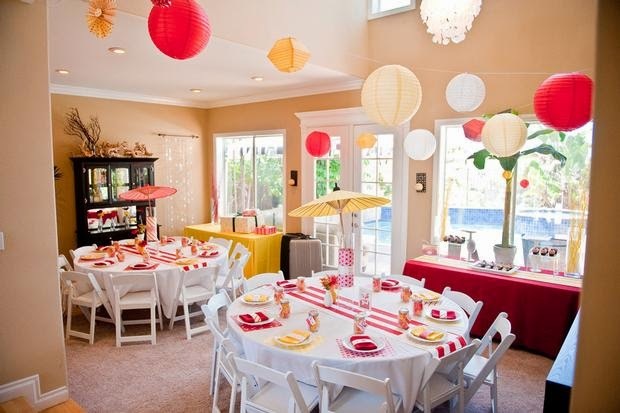 The wedding shower theme will often dictate the color theme for the wedding shower. Once you have your theme color selected, finding the right type of decorations will be much easier. You will need to choose the plates, napkins, favors, invitations and cups as well as any other preferred shower decoration, such as balloons, streamers and tablecloths. You can search online or visit a local party store. Doing some research by visiting bookstores or the library as well is helpful. Remember to send out the shower invitations at least four weeks before the party. When planning for the wedding shower games, remember to keep it simple. The games are for entertainment and games, which are simple, are so much easier to pull off. Search the internet, a party store or ask friends and family about the shower games they like to play. The objective of a wedding shower game is enjoyment while passing the time. Have a table set up for the wedding shower gifts, so that they are in one area of display. Some time between the shower games and sitting down for eating the cake is the best times to have the bride open her shower gifts. Be sure to have someone designated to keep a list of the gifts and their givers so thank you notes can be sent to them respectively. You can either place an order for the wedding shower food, or delegate others who want to participate to make their best desert or snack for the shower. You will need a shower cake, a fruit or vegetable plate as well as mint and nut dishes. Then simply make some coffee, punch or tea and you are set to go. Remember, it is the thought that counts and items for a wedding do not need to be outrageously priced. Keep in mind that planning a special wedding shower should not be very time consuming or stressful, since it is the one last special party for the bride to celebrate with her friends before her special day. Start making plans for a special wedding shower at least two months before the shower, for the best results.